Are you looking for a battery-operated candle that is nearly indiscernible from a flame burning candle? Then you found it. You get a sophisticated look that delivers what we does best creating instant ambience wherever you place it. Our candles are indispensable to anyone who wants to create a beautiful and memorable experience indoors or out. They dance, flicker and sway so convincingly, you have to see it to believe it. They are unrivaled as a way to bring more magic to any room. Creating a mood couldnt be easier. Use the optional remote to turn on a candle across the room or high on the mantle. Or set the built-in self-timer and let our candles welcome you home at the appointed hour before turning off automatically 5 hours later. 5. Safety is a beautiful thing. Our candles safely go where traditional flame candles cant. Perfect for homes with curious kids, pets and places like bookshelves and bedrooms. (No more soot on the walls or ceiling, either.) You get peace of mind and a whole new world of decorating possibilities. 6. Tranquil, mesmerizing, and ever so slightly mind-blowing. Part of the fun of owning a flameless candle is pointing out the realistic flame technology to your amazed guests. Dancing Flame LED candles are so realistic, they often get mistaken for real wick-burning candles. Our candles make use of an internal LED source that shines through a prism and up to the tip of the flame. The flame moves in a dance-like motion that is as stunning as it is mesmerizing. 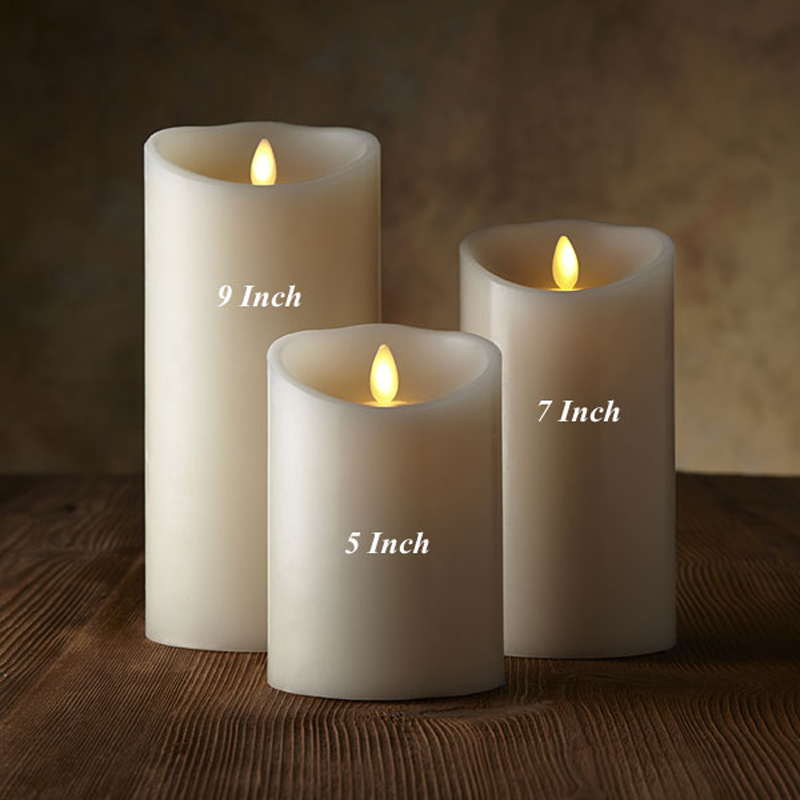 Add the beauty of candlelight to your home without the fuss of an open flame with this battery-operated wax pillar, a safe and easy alternative to a real candle. You don\\\\\\\'t even need to remember to put it out. Just set the built-in timer, and the candle will illuminate for five hours at the same time every day. or you can use the remote control to light it anytime you need. · Timer Function: 5 hours on / 19 hours off. If you put it on Timer mode, then from power on, it will works 5 hours and automaticlly power off in next 19 hours. 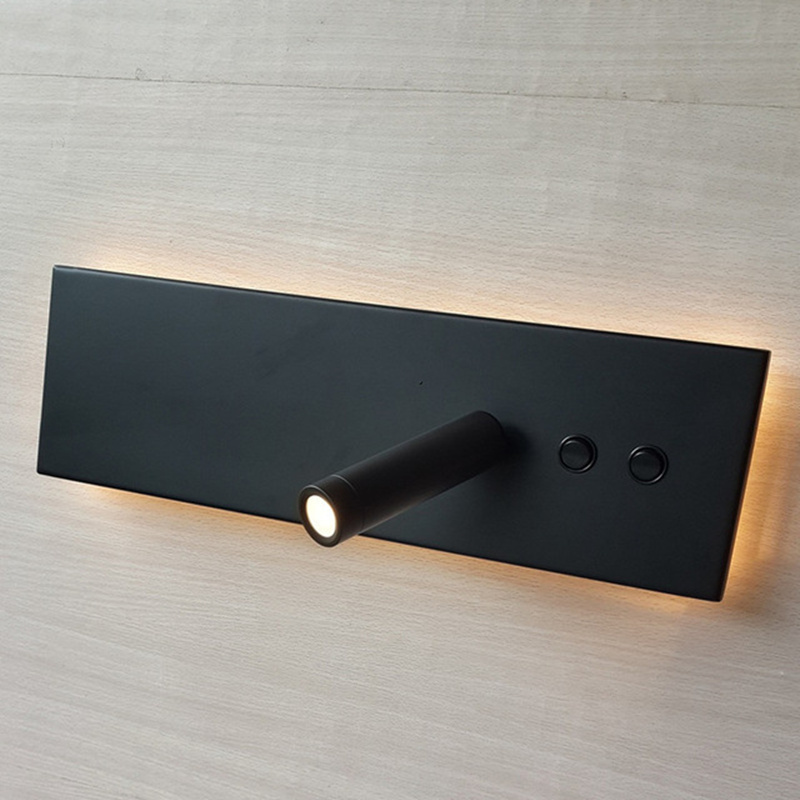 · Switch at the bottom: three mode selectable, Timer / On / Off, you may select it. · Power: 2 pieces D batteries, NOT INCLUDED! · Widely used for Birthday, Christmas, Home decoration, Bars, Hotels, Parties, Holidays, Wedding, etc..
Q1:It seems you only have scented candles available. Do you have unscented ones? A:Yes, we have. If you want to buy unscented candles, please contact us freely. Q2:Do you have tea lights? A:Yes, we have. you can find tea lights in our store. Q3:Can I use my candles on the patio in severe wind conditions? A:That is one of the great attributes of the Candles. Yes, they tolerate wind and the flame wont go out. However just as with any small device, you should bring them into protect them from severe weather and rain conditions. Rain or water will damage the circuit board and not be covered under warranty. Q4:What is the candle shell made out of? A:The shell is paraffin wax. Because there is no burning wick, there are no potentially harmful toxins that are emitted which makes the candle a perfect solution for asthma and other respiratory sufferers as well as the environment. Q5:How does the candle work? A:Our flame effect technology employs a combination of electromagnetic and highly focused LED lights to create the illusion of a living, dancing flame on top of the candle. Q6:Do you have a remote control version of the candle? A:Currently we have a timer option that allows the flame to be set for 5 hours and off for 19 hours (this is optional as one can always just turn on and off when convenient). We have just launched a remote control version. The availability in each territory depends upon the products being offered by our exclusive distributors. Q7:How do I put or replace the batteries?